Australian blogger, Constance Hall, shared a Facebook post saluting everyday struggles of motherhood. Read on to know how you can enjoy this phase. New mothers are often so bogged down by society’s expectations of them that they forget to take care of their own needs. But a new Facebook post saluting mothers for their ‘thankless job’ comes as a refreshing change. On January 17, Australia blogger, Constance Hall, wrote a long post that has resonated with hundreds of new moms and even fathers. She highlights some of basic issues, which mothers face on a daily basis; from washing dishes to cleaning the house to postpartum depression. “To the woman at the park, looking at her phone, ignoring her children, I salute you,” writes Hall. “To the woman with piles of dishes and washing who walks straight out the door for a coffee at her friends, I salute you,” she continues. Her post has already got more than 268,000 likes and has been shared 128, 958 times by parents and fellow mums- with many voicing a similar opinion and some even sharing their own. 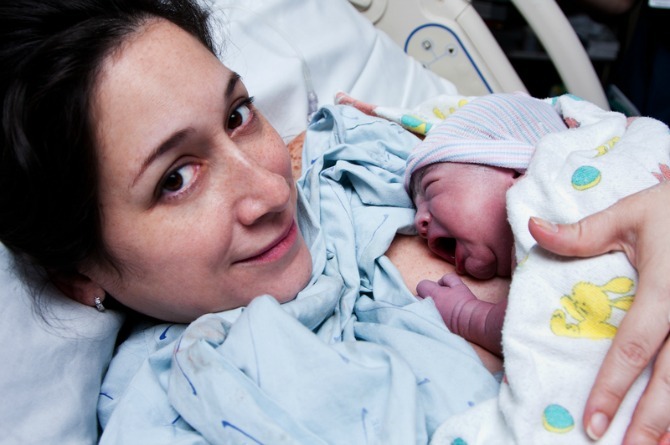 The post highlights the pressures that most new mothers are subjected to. But worry not, there are many things you can do that won’t harm the baby and still keep your sanity intact. Breast is best, but you can also use formula: If you are unable to breastfeed, do not beat yourself up for it. Many mothers go through the same. Remember that it is OK to feed formula to your baby. Accept all babysitting offers: You don’t have to do everything yourself, all the time. If somebody offers to help be if family or friends, lay certain rules of how you want them to take care of your baby and take sometime out for yourself. Don’t go on a shopping overdrive: Expecting mothers tend to buy a whole lot of infant clothes, diapers and toys. You can always wash a few that you buy. Plus, babies grow out of their clothes really fast so don’t fret about buying too many at once. Maintain an emergency kit: Add your baby’s additional diapers and wipes in a separate bags. You will take time to get used to all the used diapers flying about in the house. So be prepared. Also, you can try using cloth diapers for as long as you are home and can manage. Ask for help: Don’t try to be a supermom all the time, you don’t have to have it together all the time. Never be ashamed to ask for help from family and friends. Enjoy motherhood: All said and done, it’s important being a new mother. 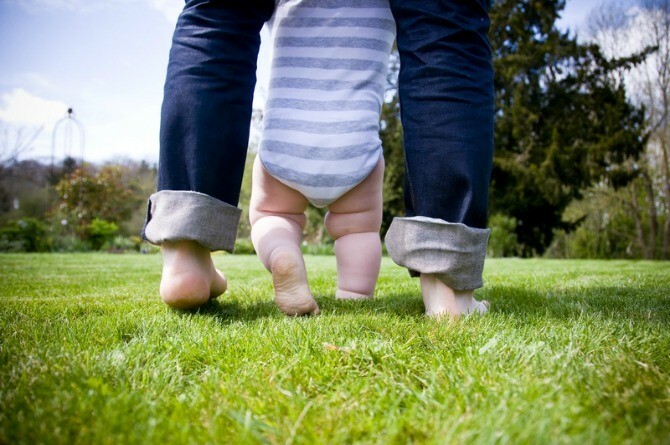 Your baby will grow up soon and his infancy is the only time you will can spend your most time with him. These are basic pointers that will help you develop a close bond with your baby and also give you a little time to enjoy being a new parent. Travelling during pregnancy: Be train ready!